Which of these holiday horror movies* set against the backdrop of an international or national celebration is your favorite? 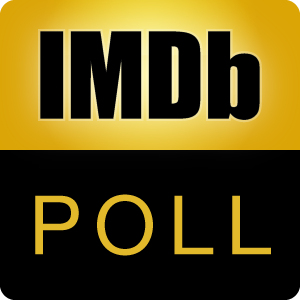 * Limit one holiday movie answer option per franchise with 10,000+ IMDb votes and a 4.0+ IMDb rating. Scope: Christmas, Thanksgiving, Election Day, Halloween, Veterans Day, Labor Day, Fourth of July, Memorial Day, May Day, Easter, April Fools' Day, Mardi Gras, Saint Patrick's, Day, Presidents Day, Valentine's Day, New Year's Day or Eve, Etc. Discuss the topic here.